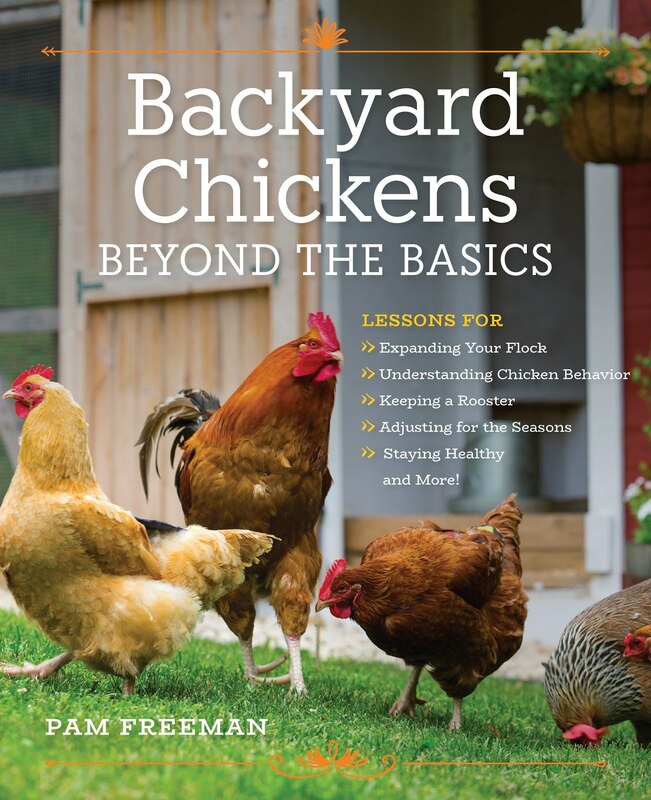 Pam's Backyard Chickens: Coming Soon...Baby Chicks! It's that time of year again! A sure sign of spring is the arrival of baby chicks; and our household is not immune to this excitement. We've ordered 10 baby chicks from our local hatchery and will be picking them up next Sunday. Getting to this point was actually very fun. We perused our chicken catalogs; frankly, the catalogs get so much use in this house, they end up tattered and frayed. We debated over the myriad of breeds available and their individual attributes. Finally we decided on two breeds we had in our original flock that we just loved but didn't make it through the dog and hawk attacks. And we decided on 5 new breeds we've never had before but wanted to try. With our new arrivals in mind, we visited our local hardware store yesterday and got a few supplies which I've pictured here. 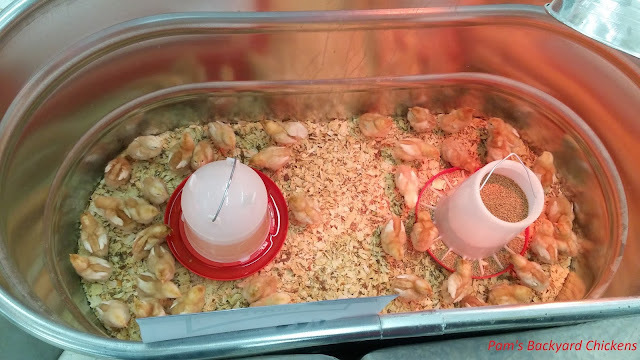 We picked up the standard wood shavings for the brooder and a bag of chick starter feed. We got an extra light for our heat lamp. And, I was really excited to find a poultry thermometer. This one has lines at the desired temperature for the chicks' age, so it really takes the guesswork out of everything. My big splurge was a brand new red egg basket!